MEN - JOIN THE WAITLIST! The men’s side of this event is all SOLD OUT! Don’t worry though – you can add your name to the waitlist. Local Legend is a new kid on the old block. 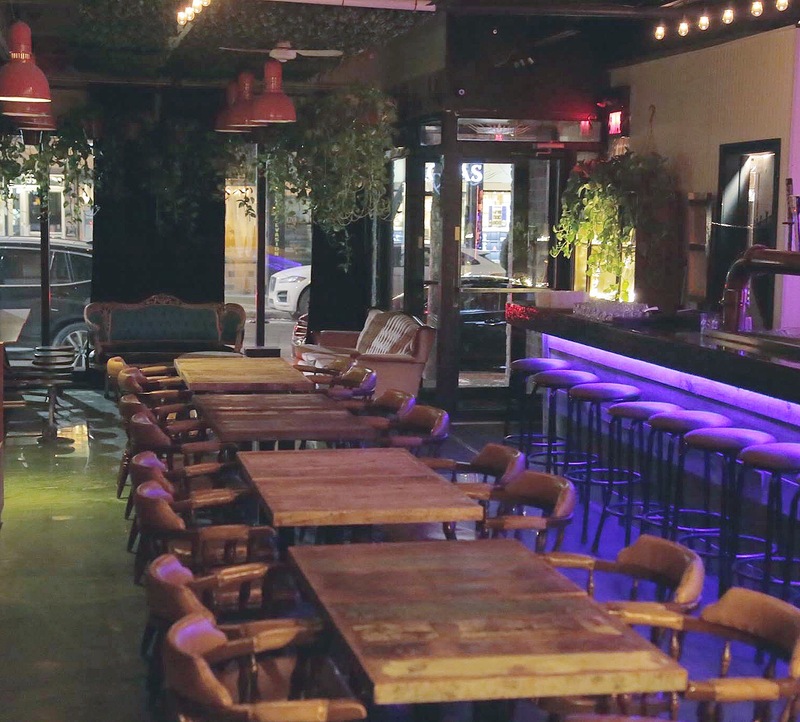 Discover this newly renovated resto-lounge and bar located in the heart of the Plateau of Montreal. Fresh island Caribbean fusion flavored menu combined with Caribbean inspired brunch and cocktails, Local Legend will have you feeling like your in the comfort of your own home. Do I have to give a photo of myself in order to Join ? Hi Judy, submitting a photo is part of the screening questionnaire, but please rest assured that these are not circulated publicly and for our eyes only. It ensures that the correct person is attending the event.